Wyoming Police Department reminded Minnesota drivers to move over and come to a complete stop when police lights and sirens are activated. 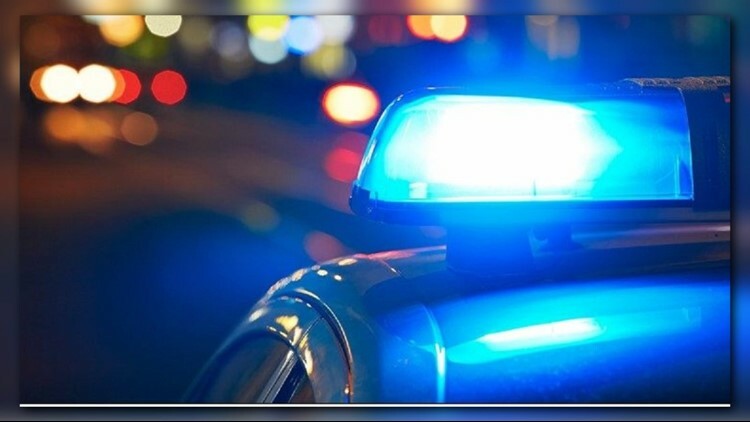 WYOMING, Minn. - On Saturday, Wyoming Police Department issued a warning through their Twitter account to remind Minnesota drivers to pull over and come to a complete stop when they hear sirens and see flashing police lights approaching their vehicle. According to the department's tweet, officers were attempting to respond to an emergency request for backup involving a traffic stop near East Vikings Boulevard and East Vikings Lane on Friday, after hearing reports that the driver who was pulled over had exited their vehicle holding a shotgun and was not complying with police orders. However, when officers tried to approach the scene, they were delayed by motorist who refused to pull over and allow emergency vehicles with activated lights and sirens to pass through the road. While the department reports that the driver did eventually surrender, they stress the importance of safety when it comes to emergency responders and the value of time in such situations.